UNE and the Australian Museum join forces in October to host “Science on the Road”, a 3-day event in Tamworth from Thursday 18th to Saturday the 20th of October 2018. The teams will bring hands-on shows, activities and experiences in STEAM to our region for primary students (Years 5 and 6), high school students (Years 7–10) and the general public. 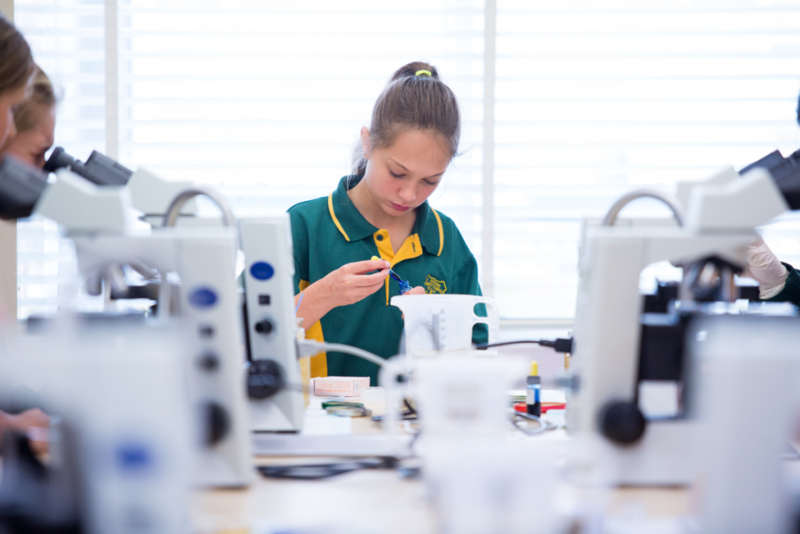 Students from schools both in the local area and further afield in northern NSW will travel to the Tamworth CBD for chemistry and volcano shows, sensory neuroscience, coding escape challenges, ant and pollinator searches, bush food experiences, a forensic investigation and more. Experts from both the Australian Museum and University of New England will run the activities, and sponsorship from Tamworth City Council, ANZ Bank, Woolworths and Toyriffic have made it possible. The fun and learning will happen across four locations in Tamworth – the UNE Tamworth Centre, Tamworth Town Hall, Bicentennial Park and Fitzroy Street. The community day on Saturday will feature an Expo in Fitzroy Street as well as hands-on activities in Bicentennial Park. UNE will also be running a treasure hunt with a signed NRL Blues Origin jersey as the prize! So come on down to the Tamworth CBD from 10:00am-2:00pm Saturday the 20th of October, and join the science fun. You’re never too young or too old to learn and have fun doing it!